Air Plants don't need soil! No soil? No problem! Air plants have naturally evolved to thrive without soil and our Air Plant Frame is the perfect way to present them. Customize and plant your tillandsia garden, creating a living painting inside your home or outdoor garden. The intelligent design of the Air Plant Frame provides optimum air circulation & light for air plants to thrive indoors or out. Each frame is handcrafted from 100% recyclable, rust-free & submergible materials that make care simple. 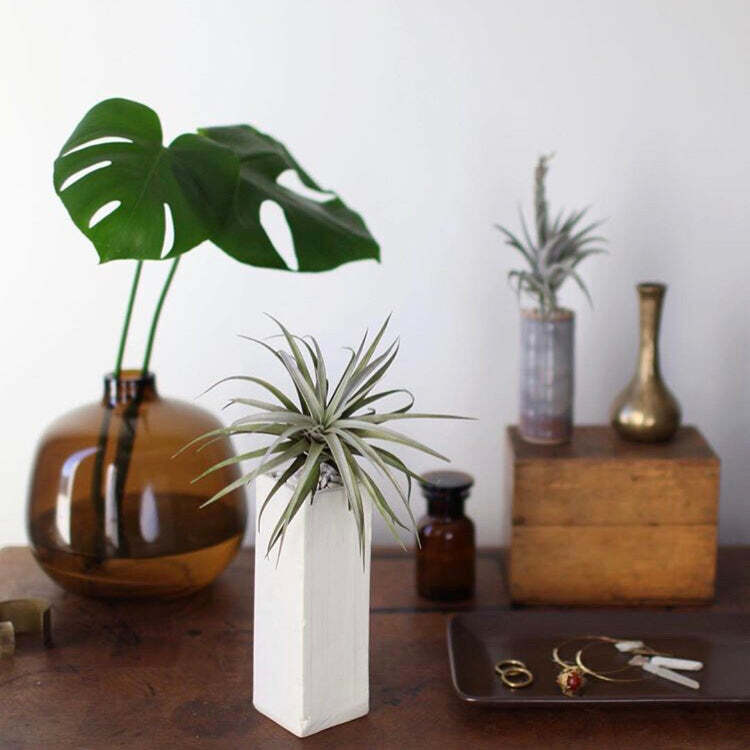 Every plant is sustainably grown & a portion of your purchase supports air plant eco-system protection with Nature Conservancy. Handmade in California from 100% recyclable, eco-friendly powder-coated aluminum, our frames are waterproof and won’t rust. Our hand strung stainless steel cables allow you to arrange each air plant and customize your “painting”. Each frame includes a starter kit of 10 airplants. 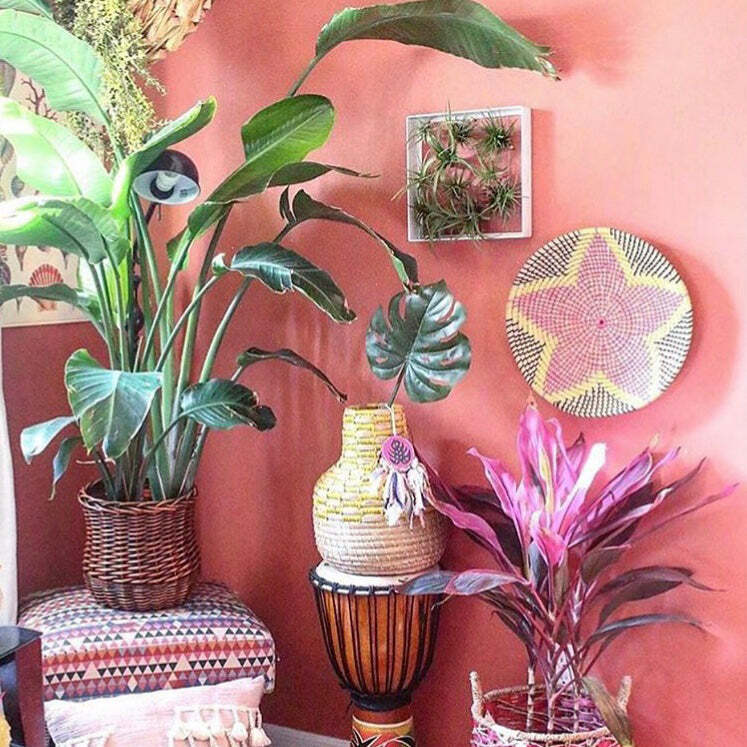 To care for, simply spray a couple times a week, or fully submerge the airplants while they remain in the waterproof frame for a couple hours, once a week.